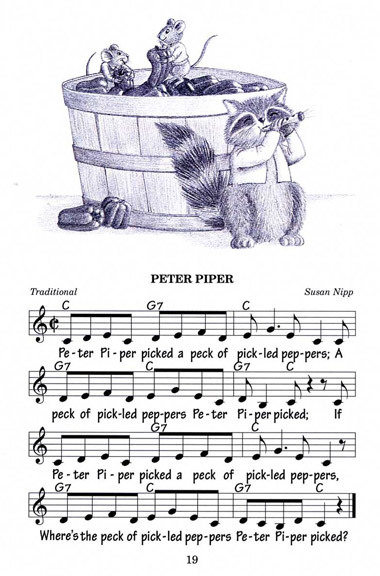 This charming collection of Mother Goose nursery rhymes is a delight for children. 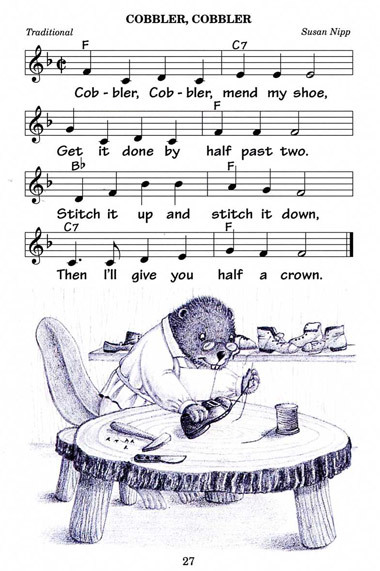 All the rhymes are first chanted and then sung by kids. 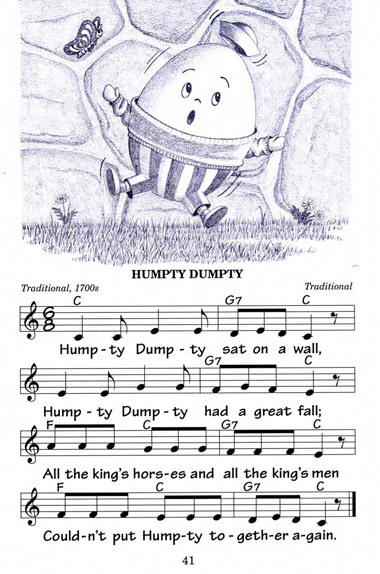 From "Jack and Jill" to "Humpty Dumpty," little ones will have great fun learning their nursery rhymes. 13. Mother, May I go Out to Swim?